Former WWE star Ryback has issued a challenge to top WWE officials to address the criticism from John Oliver. After having a successful run in the WWE that ended once he decided to depart from the company in 2016, Ryback now works the independent circuit in addition to hosting his own podcast, Conversation With The Big Guy. During his time with the company, he held the Intercontinental Title once. 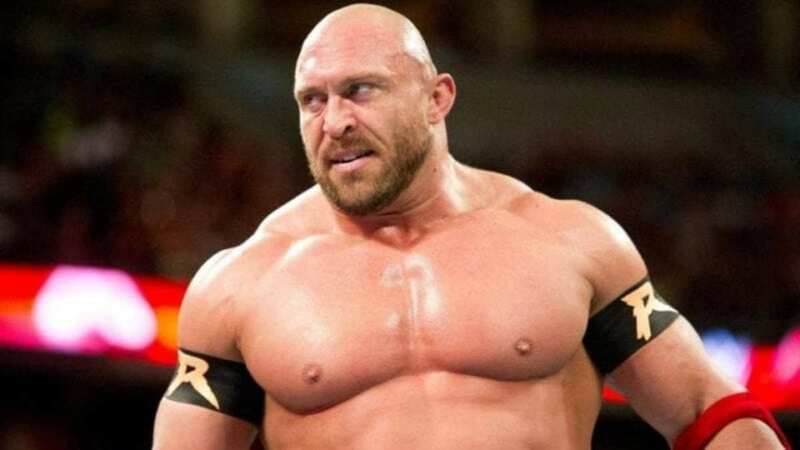 Although WWE invited the HBO host to appear at WrestleMania 35 after he criticized WWE over not taking enough care of its talent, Ryback wants more to come from this situation.